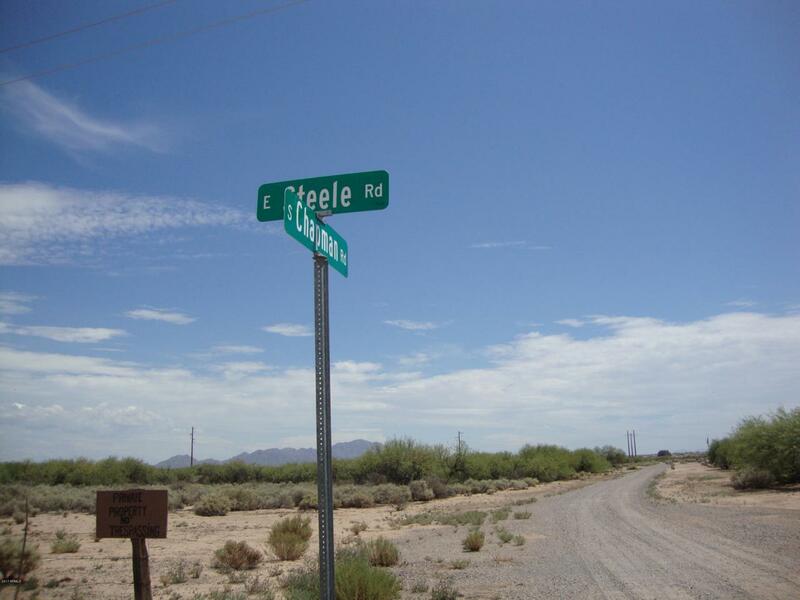 Coolidge, fast developing area - investors and developers look at this stunning 15 acre corner lot. Big price reduction for quick sale, only $10,000 per acre. Motivated seller, terms available.